Ukraine’s Security Service (SBU) is reportedly investigating allegations that presidential front-runner Volodymyr Zelenskiy’s campaign could be financed by Kremlin-linked figures. 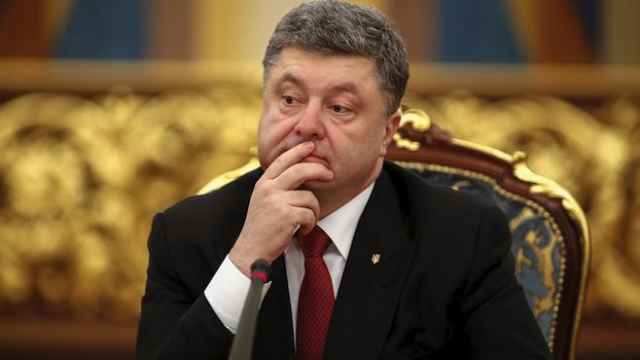 Polls have forecast a heavy defeat for President Petro Poroshenko in the second round of Ukraine’s presidential elections on Sunday. Zelenskiy, a comedian and actor with no political experience, won twice as many votes as Poroshenko in the first round on March 31. 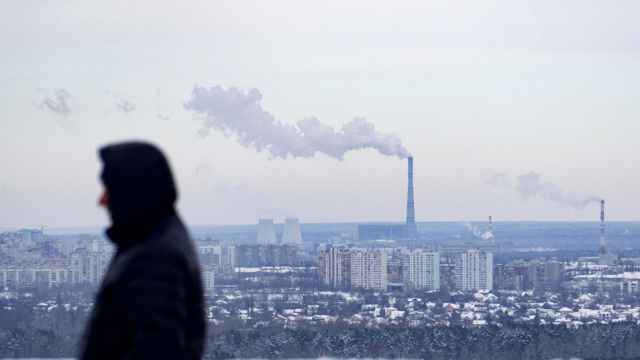 The SBU is verifying information as part of a criminal case that Russian secret services and eastern Ukrainian rebels are financing Zelenskiy’s campaign, the Ukrainian News Agency reported Tuesday. Claims first appeared on a Ukrainian hacking group’s website claiming that Zelenskiy’s campaign is allegedly financed on behalf of longtime Kremlin aide Vladislav Surkov and billionaire Konstantin Malofeev, Russia’s The Insider investigative news website reported on Wednesday. Surkov is one of the most influential figures determining Russia’s policy over Ukraine, including the undeclared war in the Donbass. 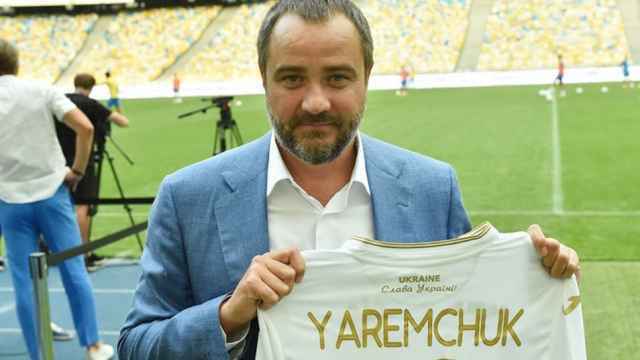 Publicity-shy billionaire Malofeev backs the Russian nationalist right and was reportedly deeply — if unofficially — involved in the 2014 Russian campaign against Ukraine. The Insider said it found no indication that the leaks were falsified. 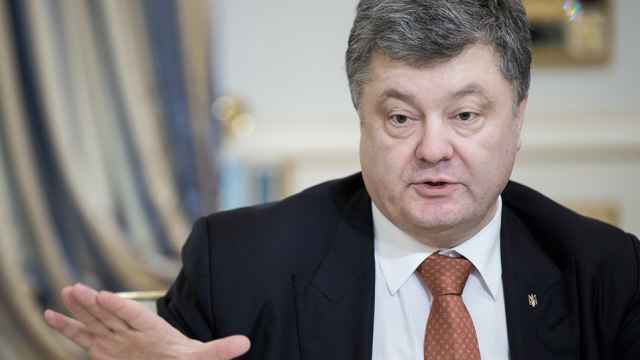 Zelenskiy’s press service called the leaks “100 percent fake from Mirotvorets” and said the front-runner’s camp had asked the SBU to investigate the leaks, The Insider reported. 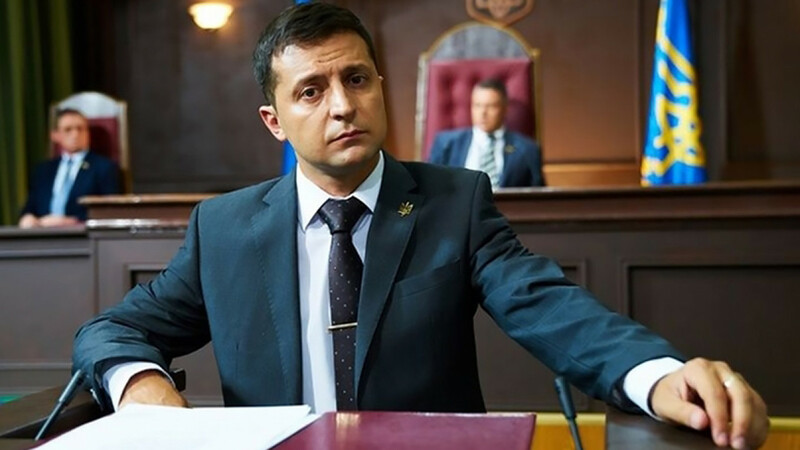 Despite his popular anti-corruption campaign message, Zelenskiy has been accused of being the puppet of a wealthy businessman who owns the television channel his show airs on. The treaty committed the two nations to peaceful relations and resolved territorial issues. British judges are this week set to rule on an appeal by Ukraine that it must repay part of a $3 billion bond in default.